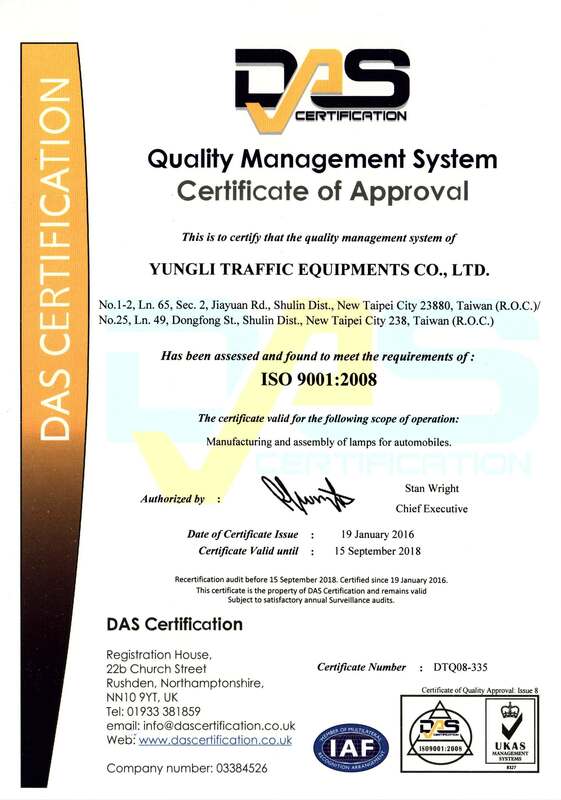 YUNGLI TRAFFIC EQUIPMENT CO., LTD. was found in 1988 and we are specialized in designing and manufacturing auto lighting system that including fog lamps, head light, projector light, halogen lamps, working lamp, searchlights, LED fog lamps etc. 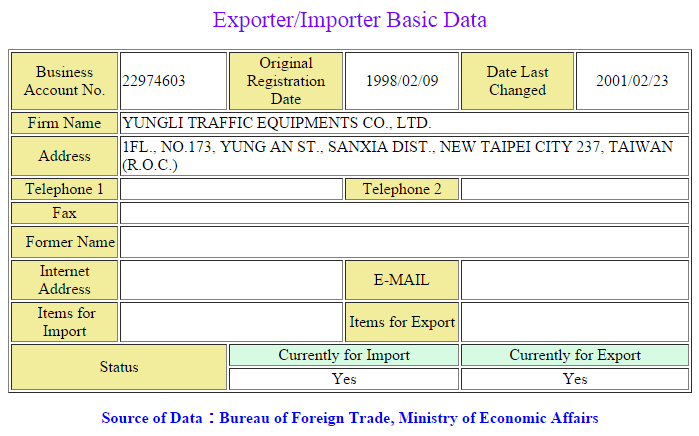 After over 25 years of experience in the market, YUNGLI has learned that stable quality and professional service are the crucial prerequisites for any competitive product. 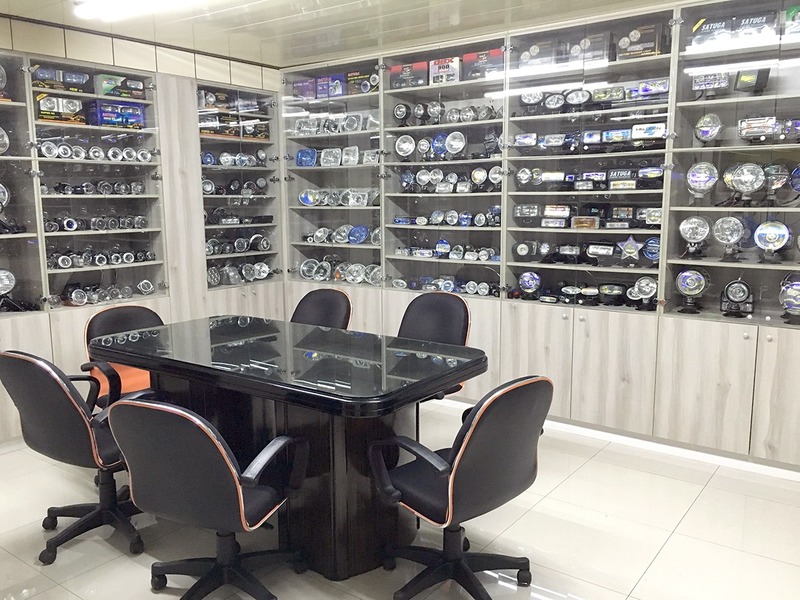 We also offer OEM and ODM products development to meet the special need of clients who need their own belonging products or good potential products in their market. 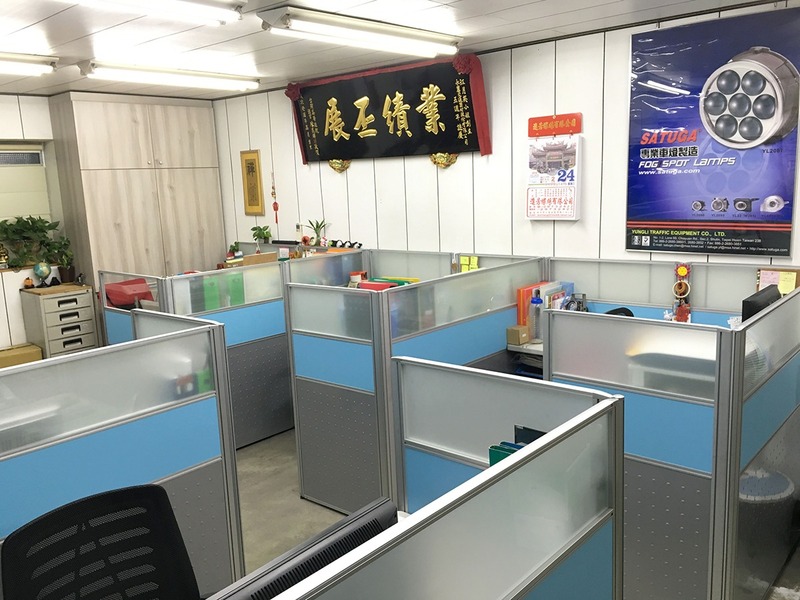 With "customer first, continued to improve" this principle, we conduct research and development, technological upgrading and improving the quality of stability for provide customers with high-quality products, and create competitive advantage of high performance.